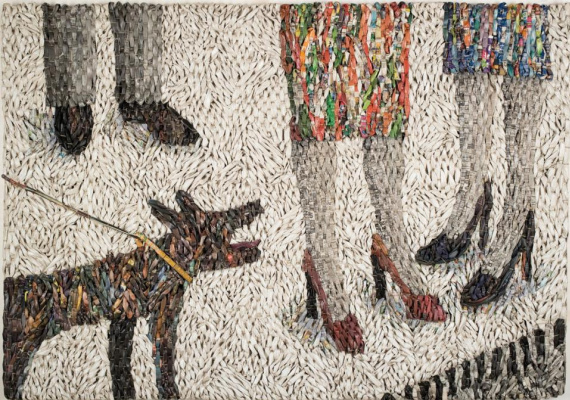 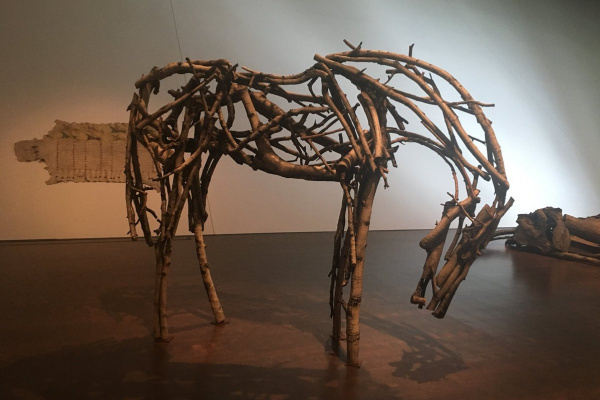 You can see how artists captured animals in their work at the Denver exhibition. 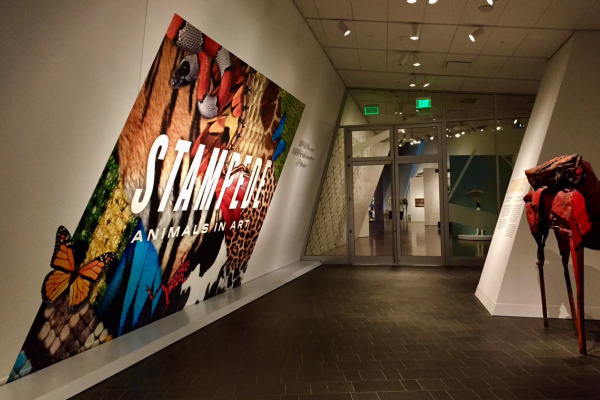 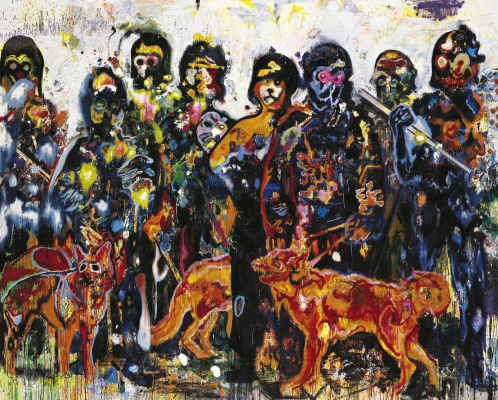 “Stampede: Animals in Art”. 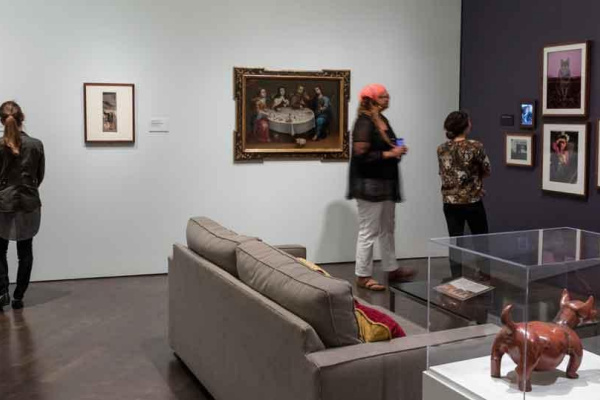 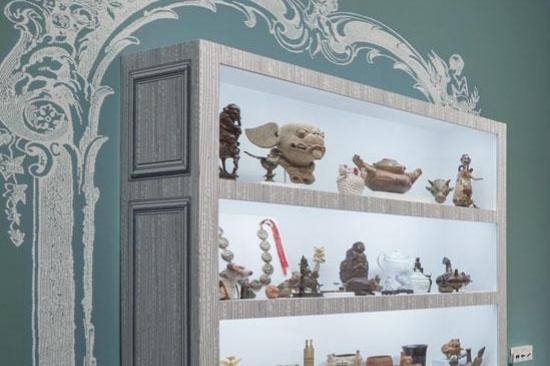 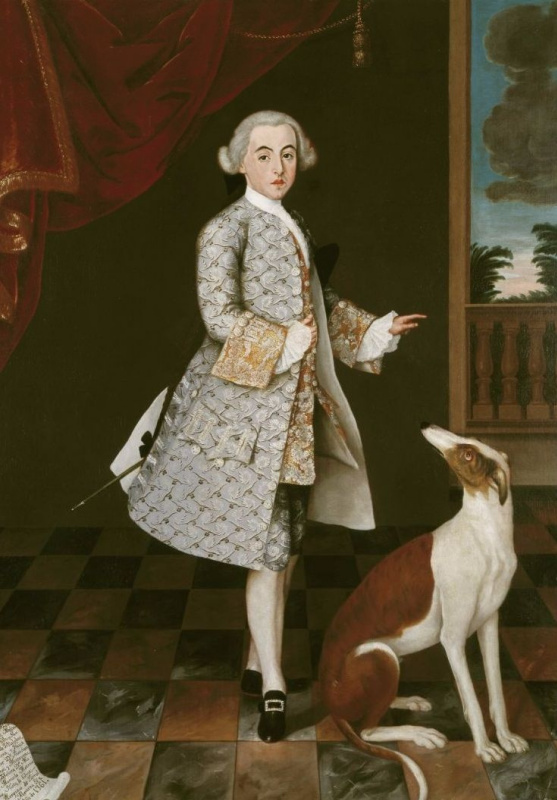 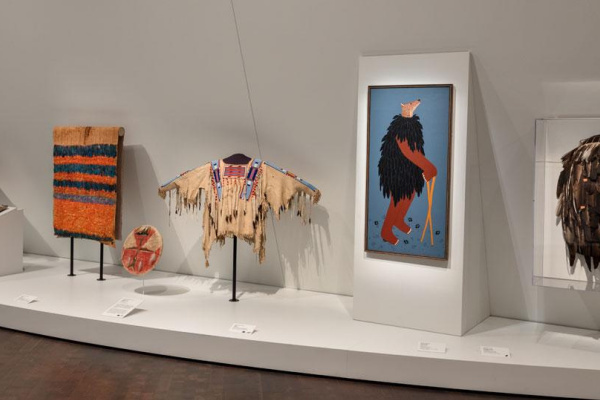 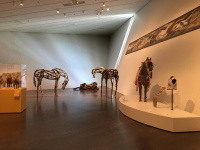 This large-scale exhibition presents more than 300 items from the Denver Museum of Art collection, with which you can explore the presence of animals in art for centuries and different cultures. 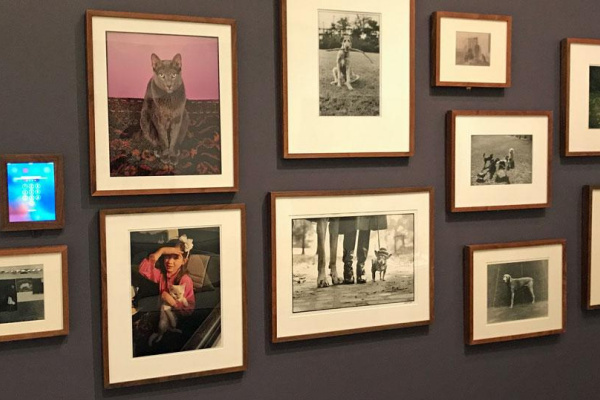 The exhibition created for visitors the opportunity to see the role of animals in such things as personal connections with animals, the use of animal materials in art, such as the image of a beast, a bird, an insect, is used to tell a story or present a political idea, and how artists use animals as symbols and allegories in his work. 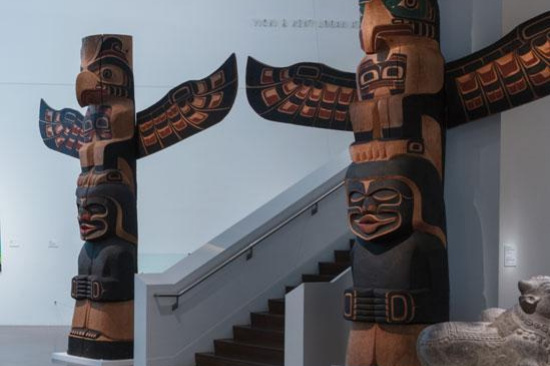 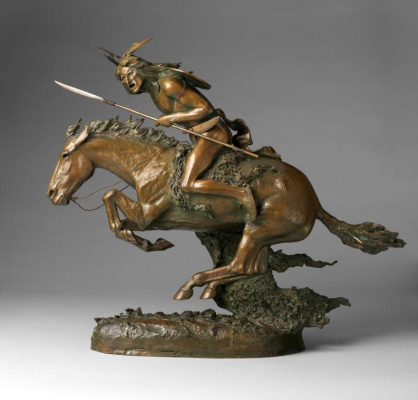 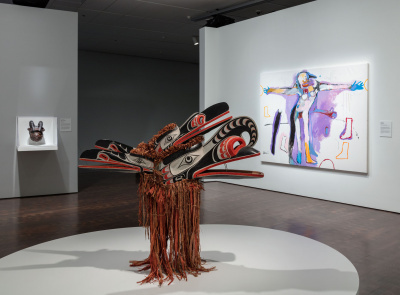 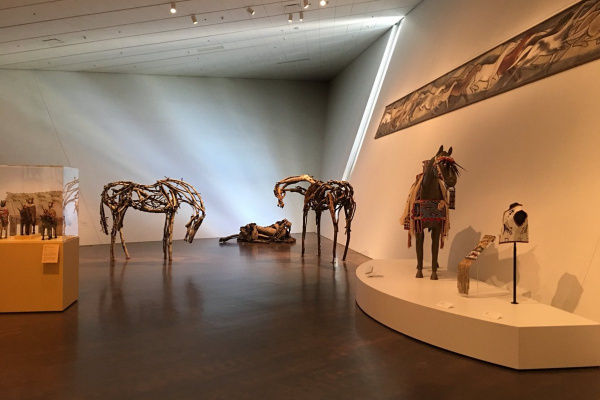 The exhibition includes such famous exhibits as the Hamats mask with four faces, the sculptures of Deborah Butterfield's horses, the works of Frederick Remington and Georgia O'Keefe, as well as rare works by other artists. 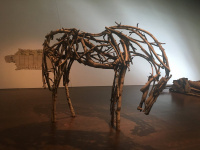 Based on the materials of the official site Denver Museum of Art.